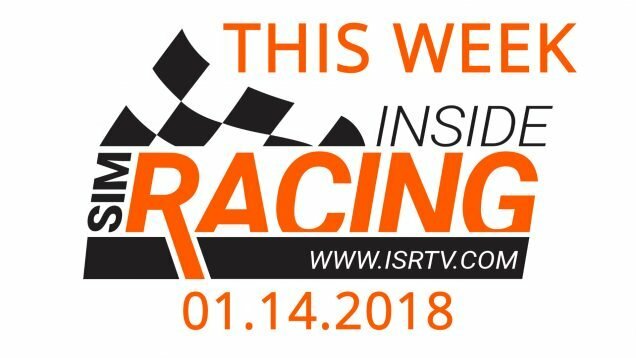 Welcome to Inside Sim Racing and another episode of Sim Racing Explained. Today we are explaining the term “triple screen support,” since there seems to be some confusion about it in the community. While the term suggest that it’s the ability to race a game on three screens, that actually isn’t the entire story. 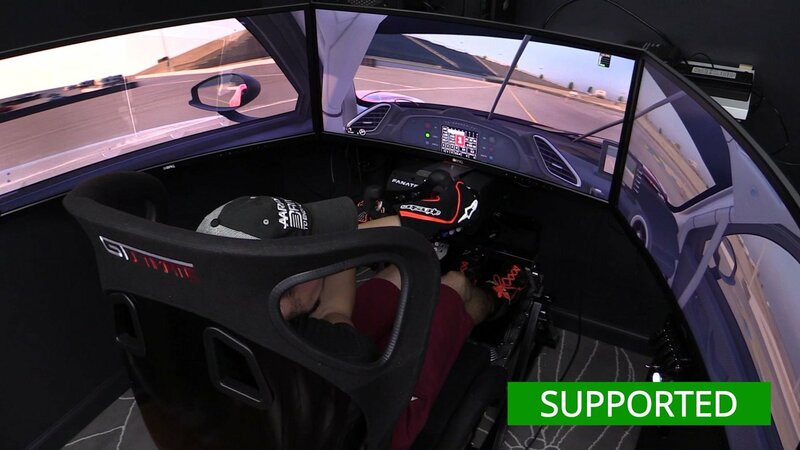 While you can run nearly every PC sim racing game on three monitors – and a couple console games like Gran Turismo 6 if you own three PS3’s – that doesn’t mean it has triple screen support. Triple screen support is when the sim renders each screen separately. If the sim does not have the option to render each screen, then it does not have triple screen support. 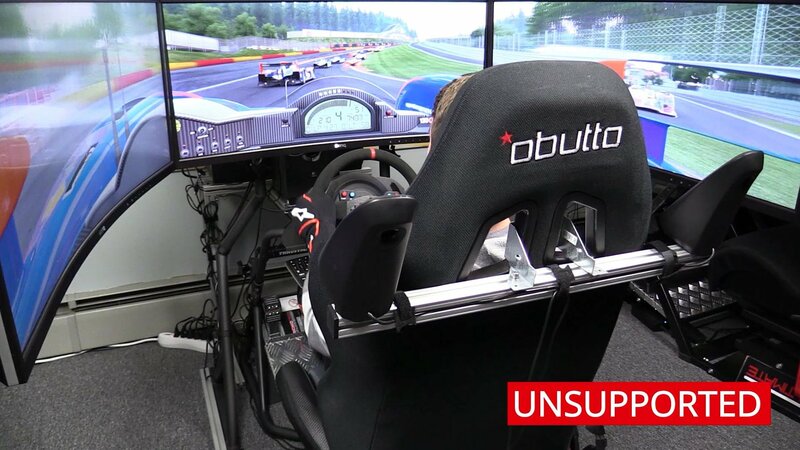 Example of triple screen supported titles include iRacing, Assetto Corsa, rFactor 2 and Automobilista. So how can you run in triples on a non-triple screen supported game? When a sim does not have triple screen support, it renders the image once and stretches it across all three screens. This results in the objects on the side monitors looking very stretched and unattractive. Non- triple screen supported games include Project CARS, RaceRoom, Forza Horizon, Codemasters’ F1 and DiRT franchises, and many more. Now, there is a silver lining to non-triple screen support. Rendering the image once and stretching it across three screens is much less taxing on your PC compared to rendering the image three times. If you plan to run three monitors and a proper triple screen supported game, then you need a quality PC with a graphics card in the GTX 1070 or above range to run decent graphic settings at solid frames per second. 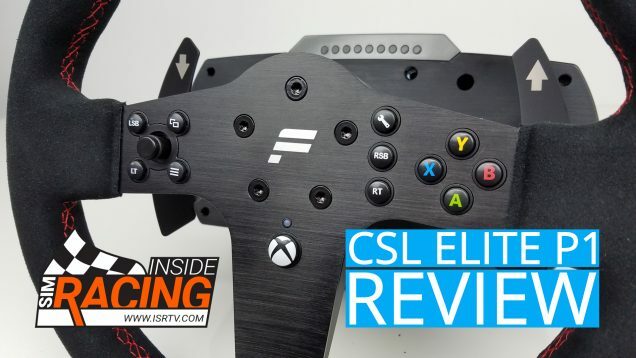 But while single render and stretch may be less taxing on your PC, if you have undertaken the expense of purchasing three monitors, then you probably have no problem purchasing / building a PC that can handle triple rendering. Frankly, there’s no other way to put this. Triple screen supported titles look WAY better than non-supported. So much so, that racing in triples on non-supported titles is very difficult. It just looks so bad in comparison. That will do it for our explanation of triple screen support. Now the next time you see a triple monitor setup, you’ll be able to quickly identify if the title has triple screen support or not.